Call Now For 24hr Service! I'm a marketing and communications professional with over 7 years of experience in the industry. 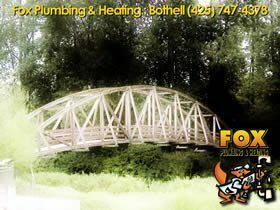 Fox Plumbing & Heating is now my home, and I love the opportunities that I have daily to help and assist in this industry.